Look I'm not saying that Ray Felton does eat as many delicious chocolatey nut butter cuppies as Rebel Wilson. 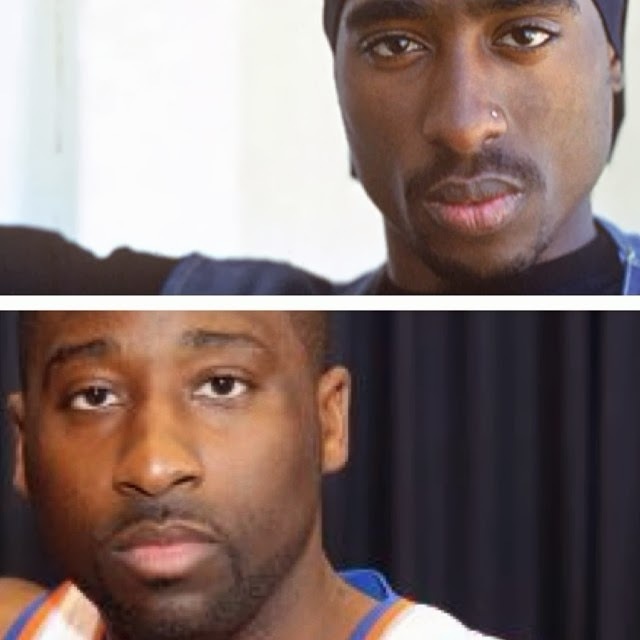 I'm just saying that if Pac ate as many delicious chocolatey nut butter cuppies as Rebel Wilson he would've looked like Ray Felton. That's different.